WILMOT — “Screens for Teens,” a project of the Wisconsin Film Festival, will take place Thursday at Wilmot High School, 11112 308th Ave.
Filmmakers and UW-Madison experts will take part in conversations about the films and filmmaking. Three short films will be screened, and all the screenings are free and open to the public. 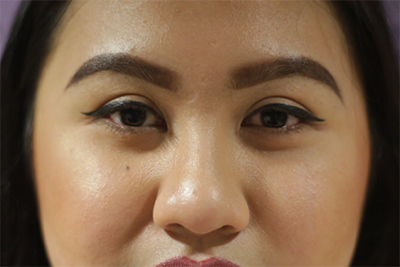 “Brown Girl” is a 10-minute documentary about Gretchen Carvajal [BS-Art ’18], a Filipino-American artist and UW-Madison student, who uses art to explore her identity as well as her past and present.